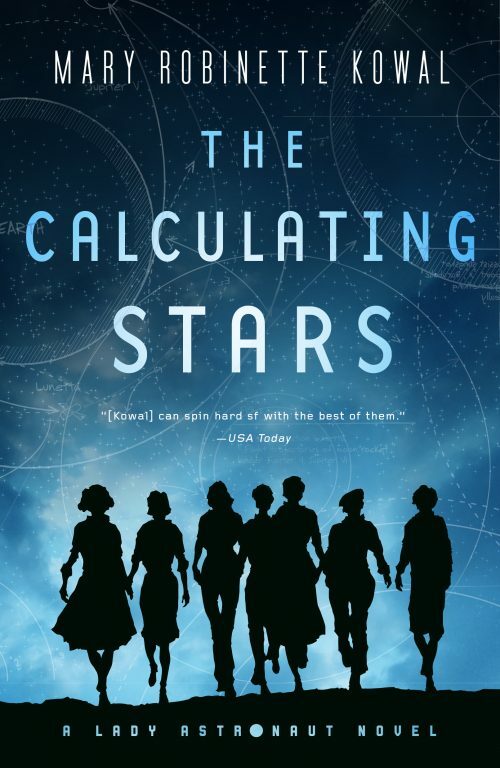 THE CALCULATING STARS ebook is $2.99 today! If you haven’t had a chance to pick up The Calculating Stars yet (look, I understand, my TBR pile is…large), Amazon is offering the ebook for $2.99 today. 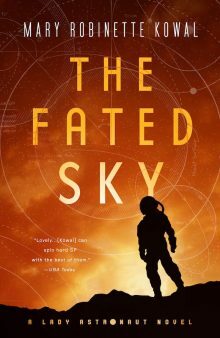 It includes an excerpt of The Fated Sky, with the hope that one taste is all you need. La!